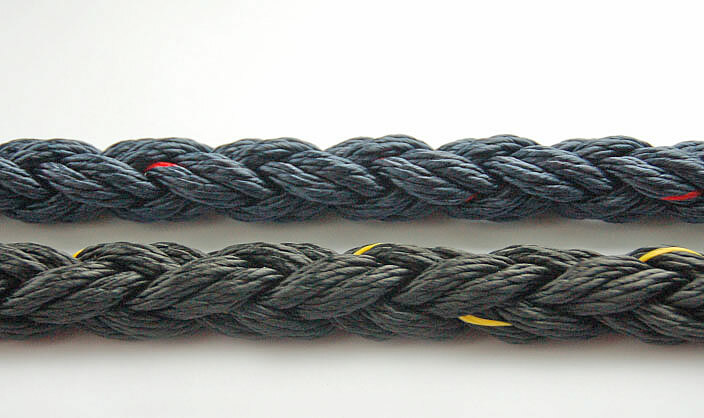 Possible diameters: Ø 12,0 – 36,0 mm. 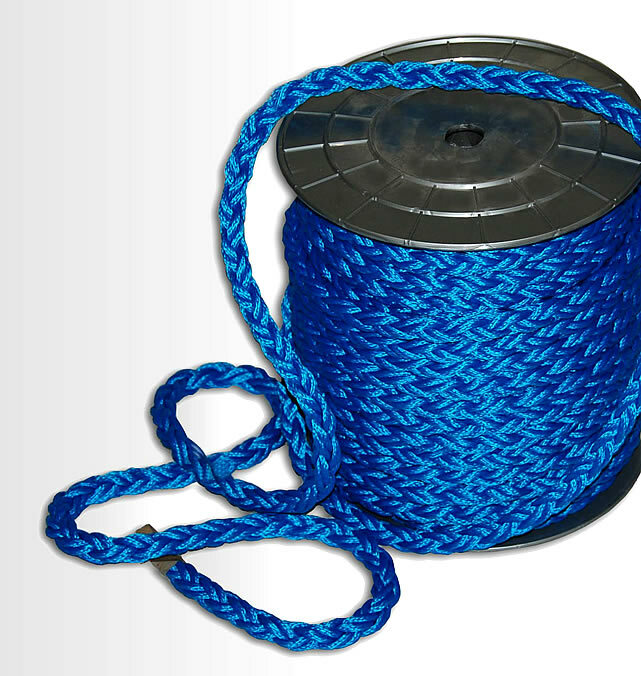 Standard length of rope in coil is - 100 m, 110 m, 200 m, 220 m. Any other length is available on customer’s demand. 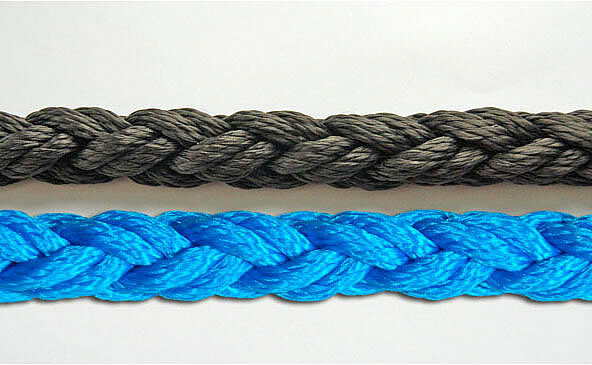 Polypropylene multifilament ropes are of average abrasion resistance, UV-stabilized and resistant to chemical habitat. 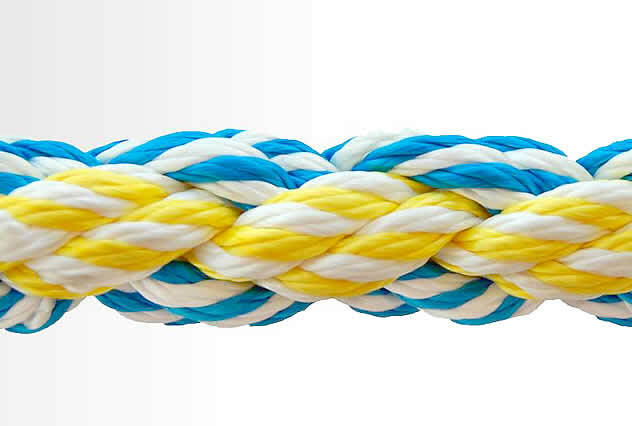 Ropes are strong, floating and ties easily. 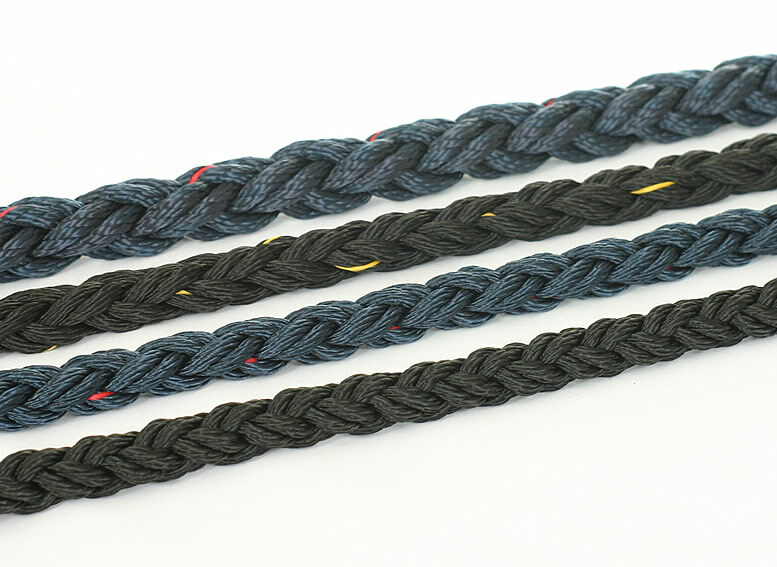 The ropes are made in accordance with LVS EN ISO 1346 : 2004 (E). 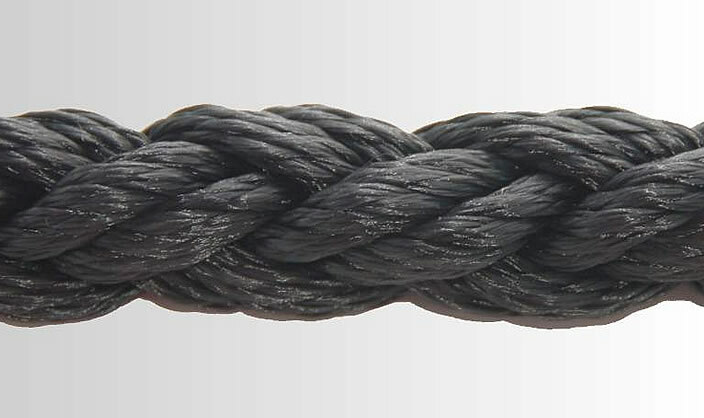 Possible diameters: Ø 12,0 – 36,0 mm Standard length of rope in coil is - 100 m, 110 m, 200 m, 220 m. Any other length is available on customer’s demand.